942. 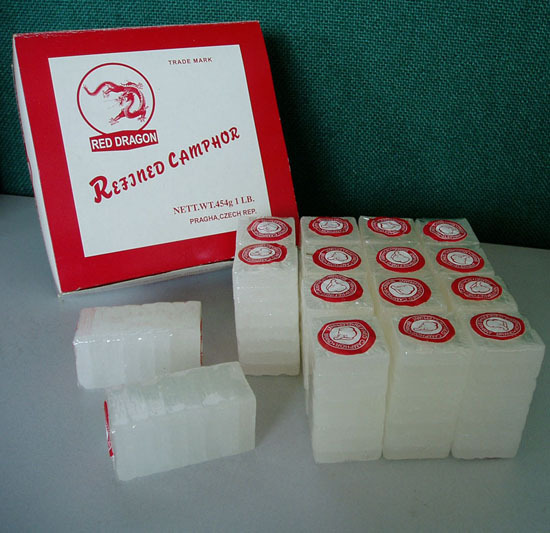 Curaçao Cold Season Necessity: Camphor Squares! Whether we like it or not, we were sent to elementary school with menthol-scented Camphor squares pinned to the inside of our t-shirts during cold season… You know, to ward off germs.